Tickets are $100 each and are limited to 200 sold. All proceeds go to the Cal Poly Rodeo Scholarship Fund. 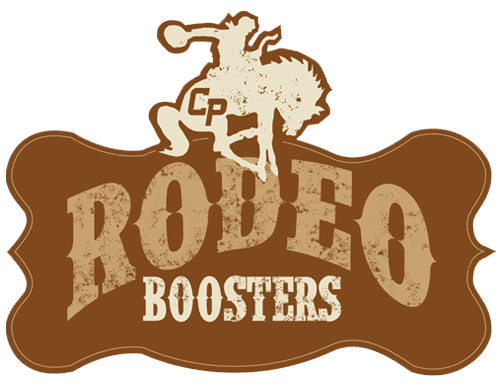 Drawing will be held at the 2015 Cal Poly Rodeo Champions Weekend.